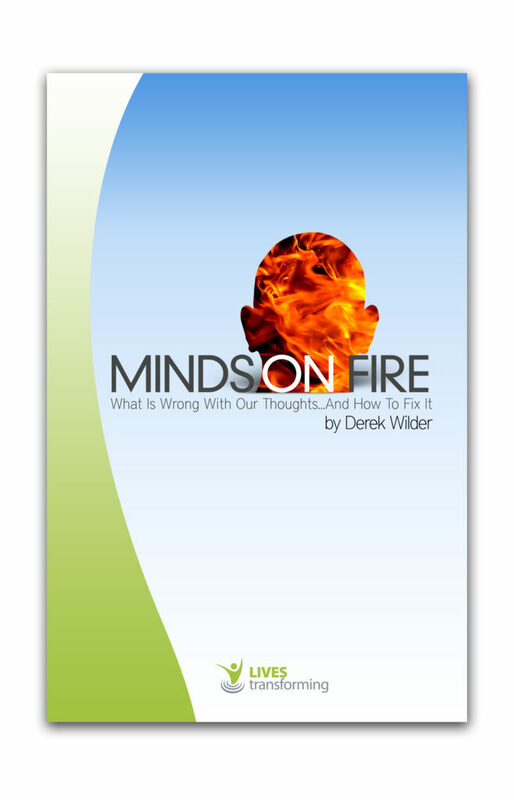 Derek Wilder, author and one of Americas Top Life Coaches, shows you how to navigate through the mental mind fields we all find ourselves in from day to day. Real life situations with real tools to help you transform your thoughts, emotions and actions from the inside out! 1. Unlock the secret to authentic spiritual formation and discipleship. 2. Debunk the biggest Enemy driven lie that keeps you awake at night. 3. Prevent unhealthy emotions from controlling your life. 4. Discover your true identity and eliminate shame and guilt. 5. 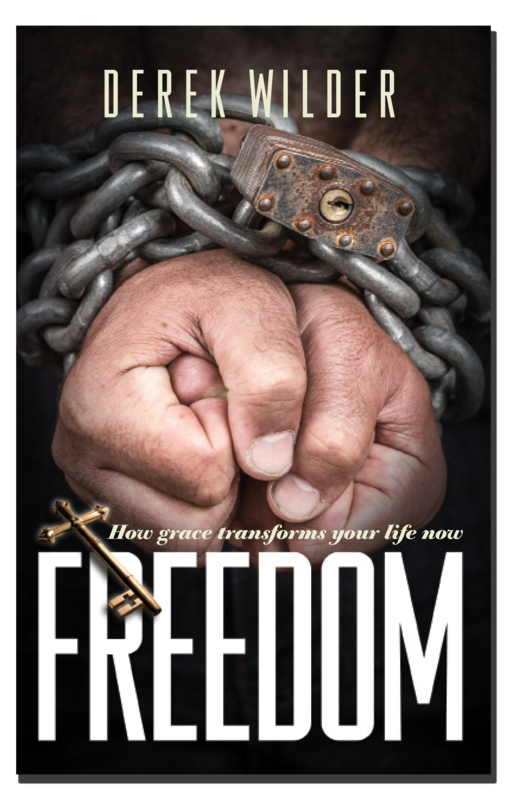 Learn how to allow God to transform your life… now!